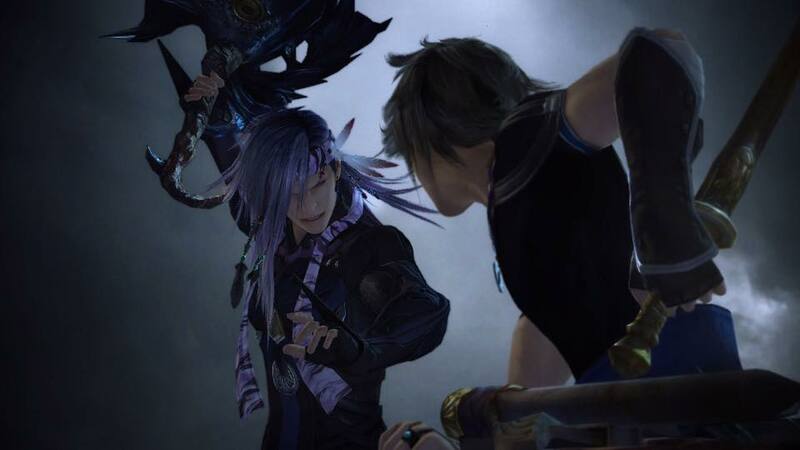 With no “final” Final Fantasy in sight, Square Enix has been spinning epic yarns and setting RPG standards for decades. Check out With a Terrible Fate’s work on the series here. 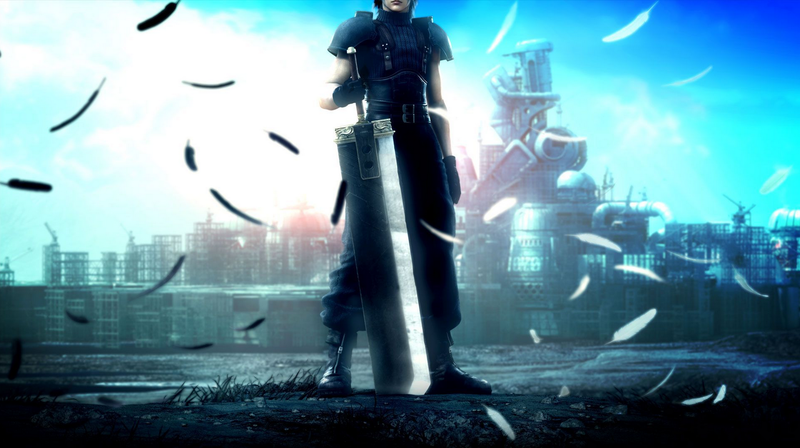 Why 3 disks were acceptable for Final Fantasy VII, and why 3 games are not for its remake. 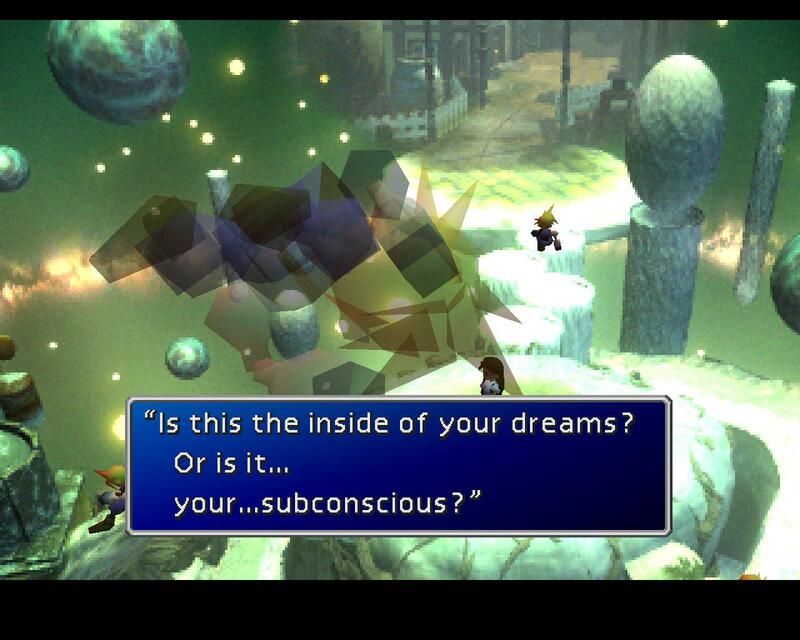 How philosophy led me to change my mind about the Final Fantasy VII remake. 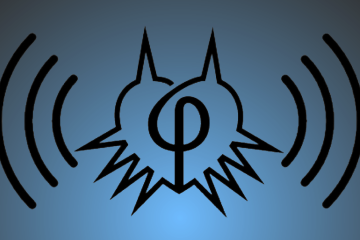 Featured Author Nathan Randall discusses the music theory behind Final Fantasy IX. Featured Author Nathan Randall discusses the importance of playable memories in Final Fantasy VII. 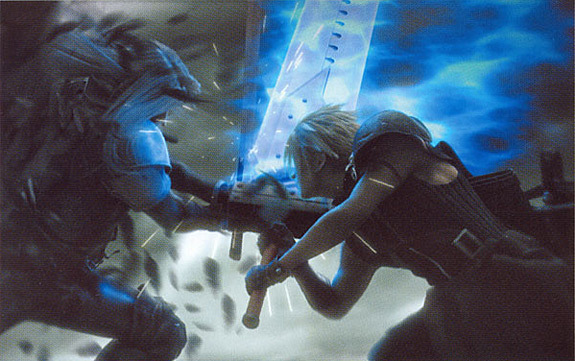 Final Fantasy VII Remake: What Zelda owes to Cloud Strife. 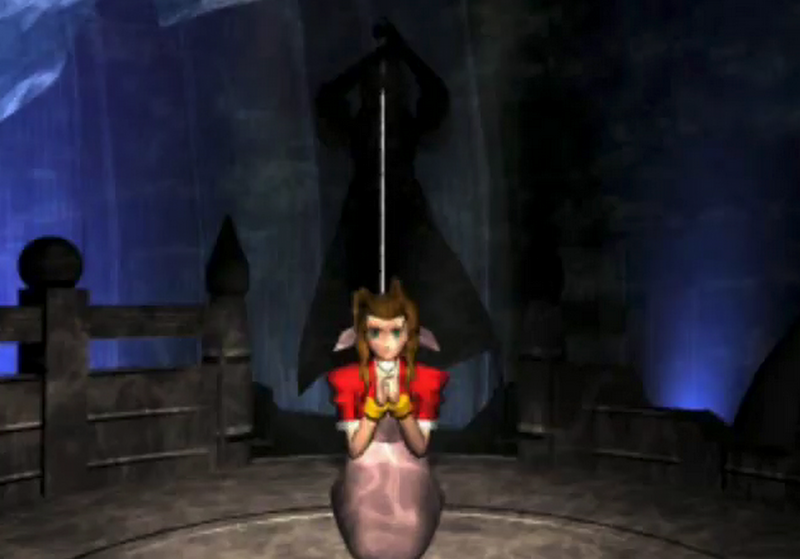 Celebrating the announcement of a FFVII remake with commentary on a section of the game that prefigured Majora's Mask. Featured author Nathan Randall examines the mechanics behind one of the best-known deaths in video games.